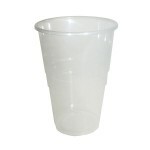 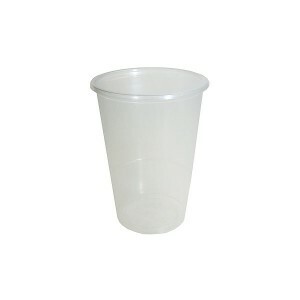 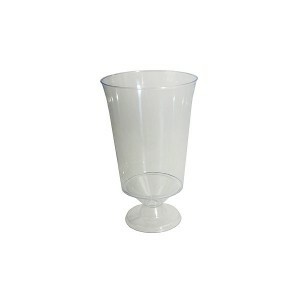 Made in polypropylene and perfect for sports stadia, you can buy plastic disposable pint glasses from Event Hire UK. 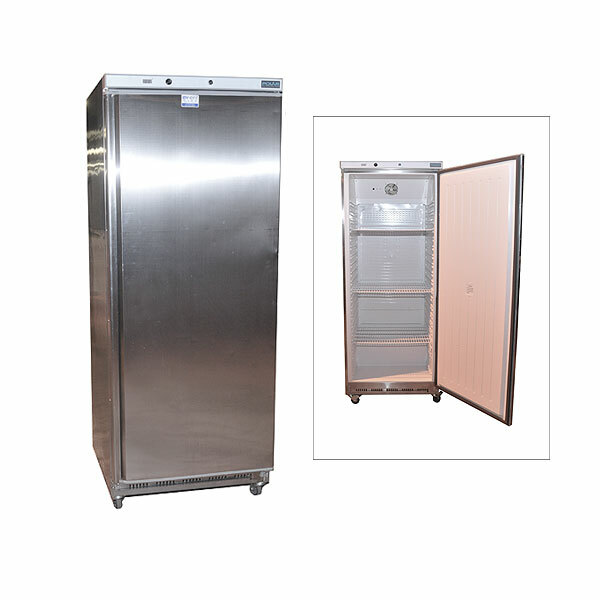 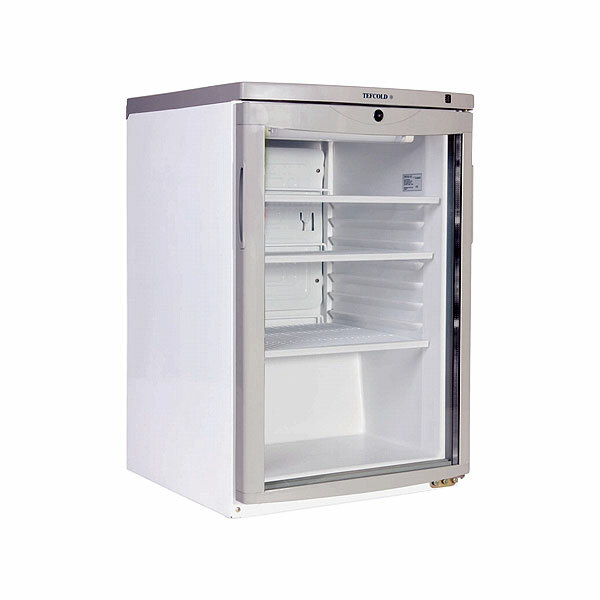 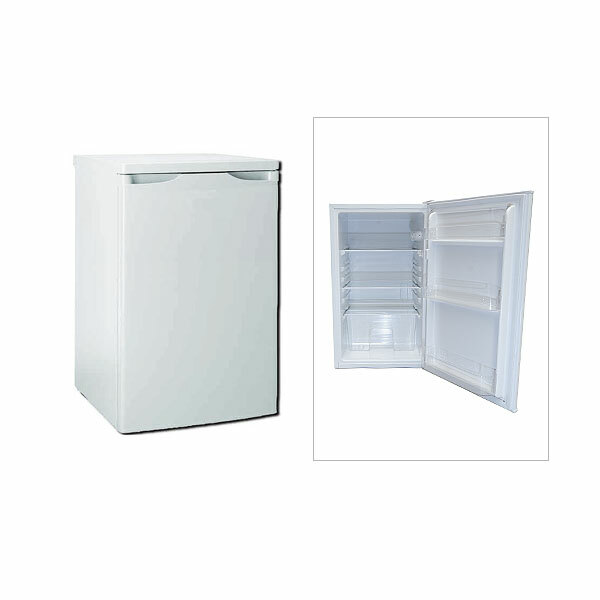 These are ideal for football grounds, cricket grounds and other similar venues where you need to serve large volumes of guests with pints of lager, ale or cider, for example, in short windows of time. 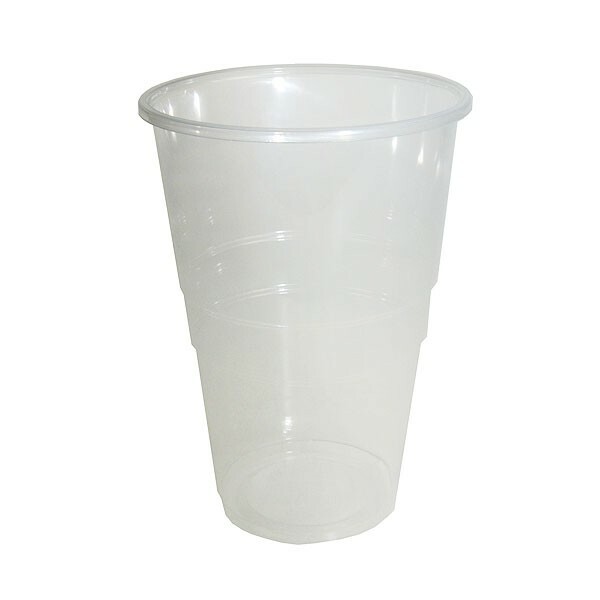 Available only in packs of 100, you can place your order online today and enjoy a seamless service from the event specialists here at Event Hire UK. 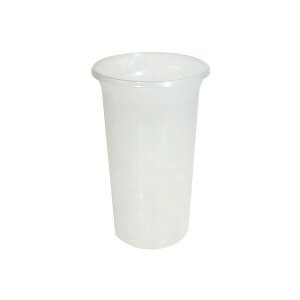 These disposable pint glasses are 100% recyclable and are just a small part of our disposables range, offering you everything you need for large event bar service for stadia and outdoor events.